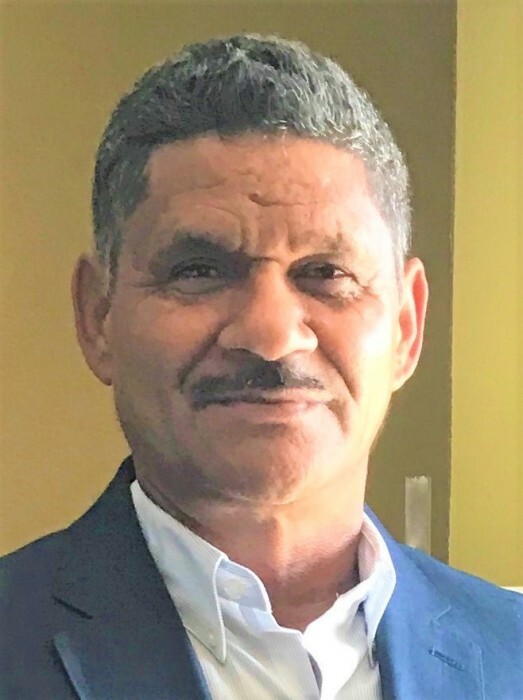 Mr. Jose M. Castro, 59 of Henry's Landing Lane, Dunn, N.C. passed away peacefully at his residence Friday, November 16, 2018. Mr. Castro's funeral service will be held Tuesday, November 20th in the chapel of West & Dunn Funeral Home beginning at 1 p.m. Pastor Pedro Bueno will officiate the service. The family will receive friends at the funeral home on Sunday, November 18th from 3 till 6 p.m. He will be laid to rest in Hillcrest Cemetery, Newton Grove. Jose' is survived by his mother; Bonifacia Castro, wife; Maria Velasquez, children; Wilmer Castro and wife Cinthia Gallego of Willow Spring, Norma Castro and husband Jose' Mendez of Dunn, Rony Castro and wife Johanna Valle of Clayton, Leslie Castro and husband Jose' Funes of Dunn and Mario Castro and wife Elisha Castro of Newton Grove. He leaves to cherish his memory ten grandchildren, four sisters and five brothers. Services have been entrusted to West & Dunn Funeral Home of Newton Grove, North Carolina.